Ridgway Christian School, a ministry of Pine Bluff First Assembly of God, is located at 3201 Ridgway Road (K3-12). The school has come a long way from its humble beginnings in August of 1997 with 17 students and a staff of five. School began this fall with an enrollment of approximately 200 students. In May (2018) the ninth senior class will graduate. 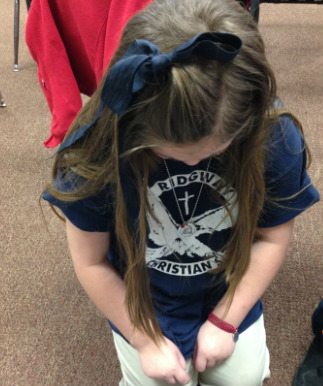 Ridgway Christian School is accredited through ACTS (Association of Christian Teachers and Schools) and AdvancED.